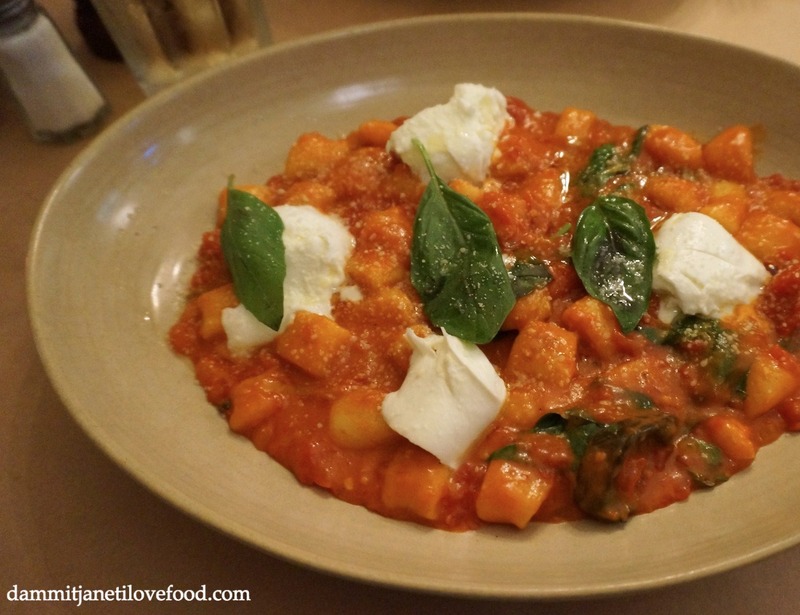 The gnocchi itself was on the dense side however the sauce was light and full of flavour. Delicious flavours, well cooked rice, super crispy duck, fabulous comfort food. I am a fan of eggplant and no doubt found this dish to be very tasty. If only there was a bit more eggplant and a bit less sauce. Light and creamy, slightly tart and yogurt-like from the buttermilk. Fantastic service, warm intimate atmosphere, enjoyable Italian fare. Note that the pasta and risotto dishes here constantly change which means something new and exciting to try at every visit.